Incremental growth is typical in hospitals. Often, because of tight budgets, they can only solve one problem at a time and are required to do work-arounds. We look at the hospital as an entire organism. We provide a fresh, data-driven approach and, with their mission and vision in mind, help healthcare clients anticipate future growth and changes in healthcare delivery. Our clients trust us because we give frank advice, and we do what we say we're going to do. 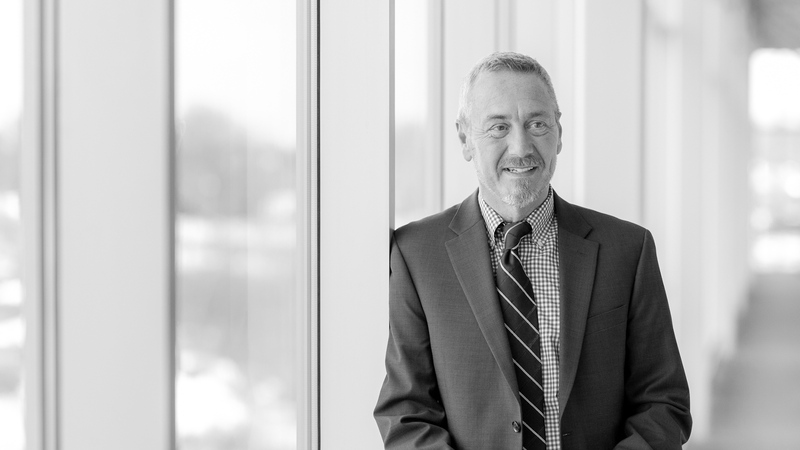 Mark Trotter enjoys helping solve tough issues on healthcare campuses. The issues will only get tougher. As the Millennials age, they're going to access healthcare differently than the Boomers or Gen Xers. 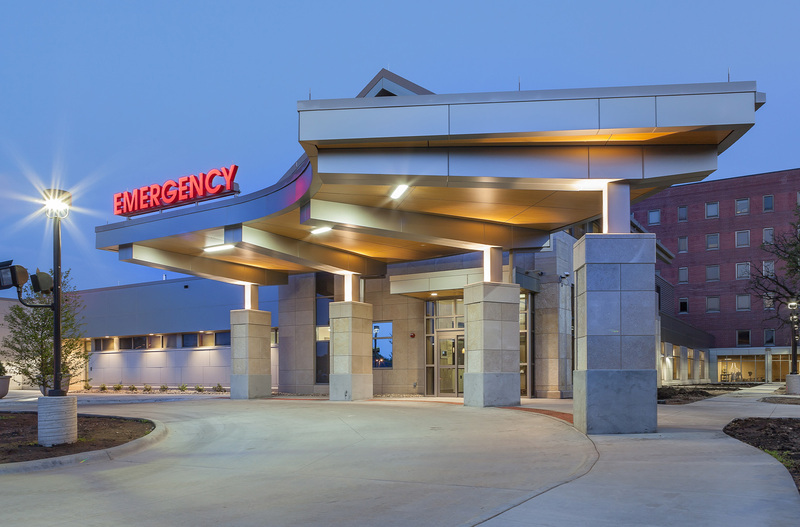 With trends pointing toward a wellness approach to healthcare, hospital administrators will need a planning team that understands the cost impacts of expansion and renovation, and the potential savings from an operational standpoint. 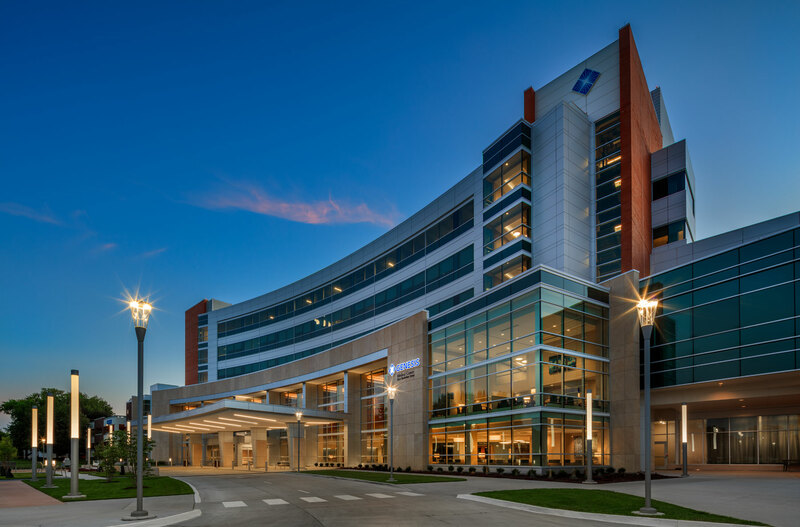 Mark and his team go beyond bricks and sticks, engaging healthcare staff in thinking differently through new operational processes so that their updated buildings function properly.